There seem to be many myths about tea floating around, but what are the most egregious myths of all? There is no reason why you should drink tea plain – with no sugar, milk, honey or whatever other addition you prefer – and this is a good point as to why the best milk tea business is still strong. The myth of having to drink tea plainly mostly derives from the misconception that the benefits of tea can only be reaped when tea is drunk plainly. As we said, this is a misconception – there is no reason why adding sugar, milk, honey or other herbs to your tea will decrease the tea’s antioxidant values or other health benefits. Accordingly, if plain tea is a bit too difficult for you to drink, you can and you should add some sweeteners or milk to it. 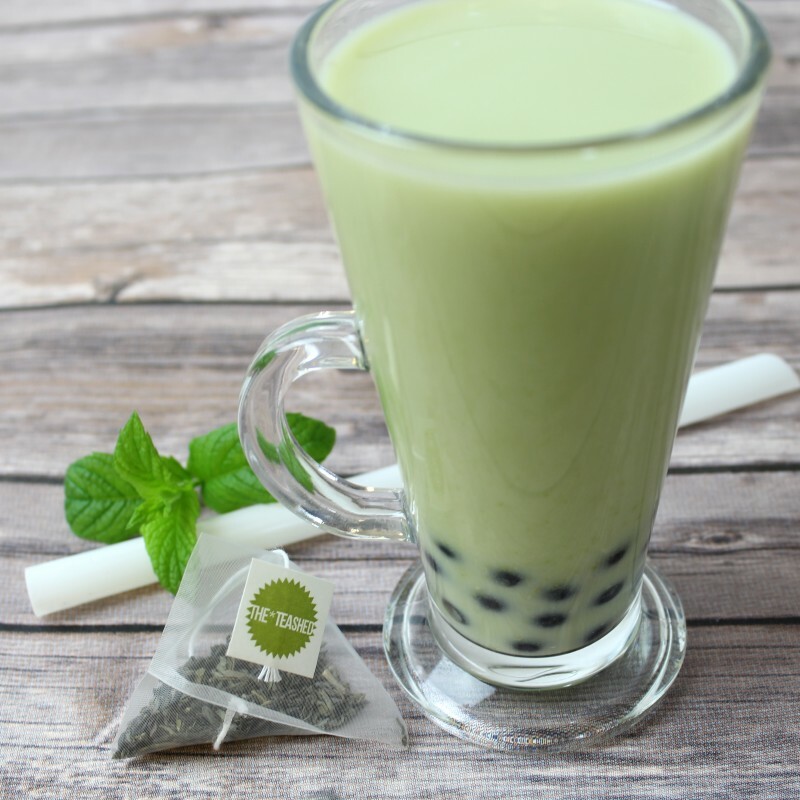 The reason why green tea has been a fast growing franchise is simply due to misconception that it has no caffeine, and that it is high in antioxidants and helps you slim down. Whilst the latter points are indeed true, green tea, and by extension, white tea, do contain caffeine. It should be helpful to remind oneself here that all tea varieties derive from the tea plant – Camellia sinensis – and this plant contains caffeine. Accordingly, you cannot find any tea leaves which do not have caffeine. Black tea, green tea, white tea, oolong tea and all other types of tea all contain a certain dosage of caffeine. Another misconception that has led to the popularity of green tea is that it is the only tea variety to contain antioxidants. This is entirely wrong, as all types of tea do contain antioxidants. What is correct, however, is that green tea might have a higher amount of antioxidants compared to other tea varieties. The reason behind this is the processing method: black tea and oolong tea are oxidised in the processing, and this can decrease their antioxidant levels. On the other hand, green tea does not undergo oxidation, and hence can retain its antioxidants. However, going by this explanations, it is worthy to note that the white tea varieties have the highest content of antioxidants, as they are only dried in the manufacturing. Many people tend to have a very common misunderstanding that, in order to make good tea, tea leaves – and not tea bags – are necessary. This is very much wrong, as tea bags can make very delicious tea. The reason why tea does not taste good is not in the tea bags, but in the brewing method of the individual. Adding fuel to this misconception is the belief that tea bags are made from the tea powder which is discarded in tea factories – when many factories actually attempt to have the better quality teas included in tea bags.